Mona Farm offers a unique curation of contemporary art, country life and Australian history. Mona Farm can sleep up to 39 guests onsite across its superbly appointment accommodation properties. The Woolshed can accommodate up to 200 guests for a formal or cocktail style reception. Exclusively yours for the duration of your booking, guests are warmly invited to discover all the 124 acre property has to offer. 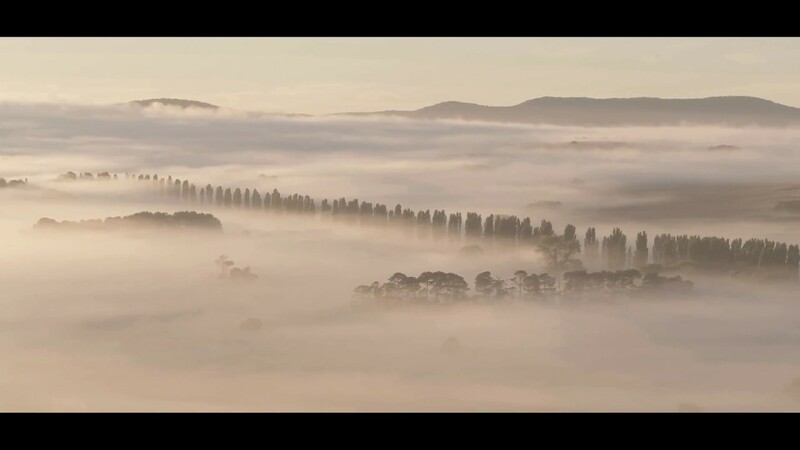 Located in Braidwood in the Southern Tablelands of New South Wales, Mona Farm is a comfortable three to three and a half hour drive from Sydney, and a one hour drive from Canberra. With accommodation for up to 39 guests Mona Farm is picturesque, private and bespoke. You have the freedom to plan a wedding like no other at Mona Farm. Choose from several stunning ceremony locations set within 8 acres of breathtaking gardens. The Woolshed, once the original shearing shed for the historic farm, today acts as a stunning reception venue. The Woolshed has been beautifully restored with a vaulted ceiling, original wooden floor boards and showcases spectacular sunset views across the countryside towards Mt Gillamatong. Accommodating up to 200 guests in a sit down or cocktail style, the space has been designed to lend itself to individual and unique styling. With its historic houses, award winning gardens, sweeping lawns and purpose built reception venue, Mona Farm is the perfect place for a romantic destination wedding.